Hi, friends! 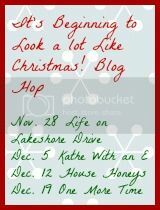 We are so excited to host a Christmas Blog Hop to showcase your Christmas Decor. 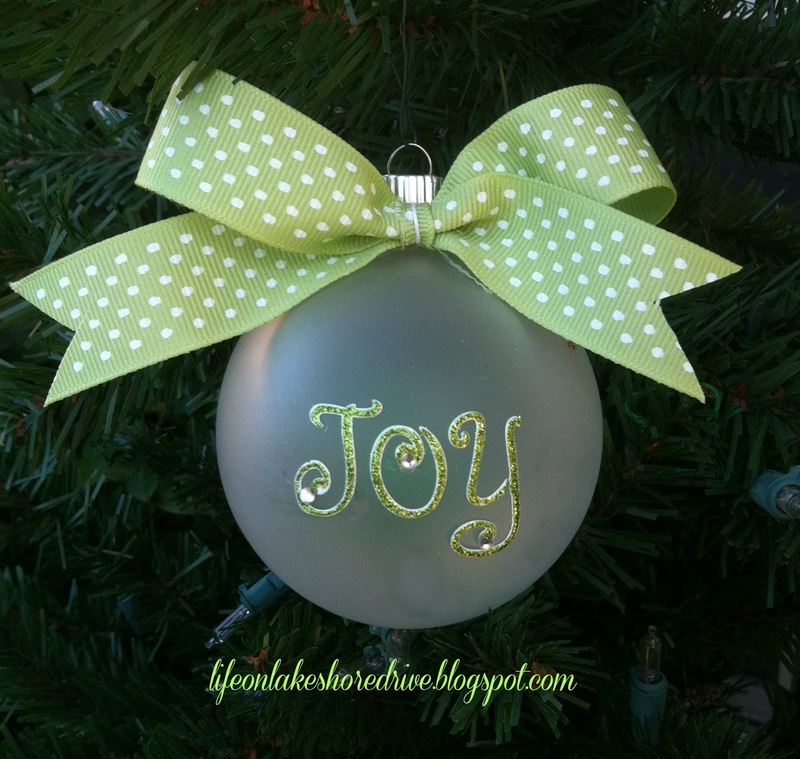 This week we are featuring Ornaments and Christmas decor. 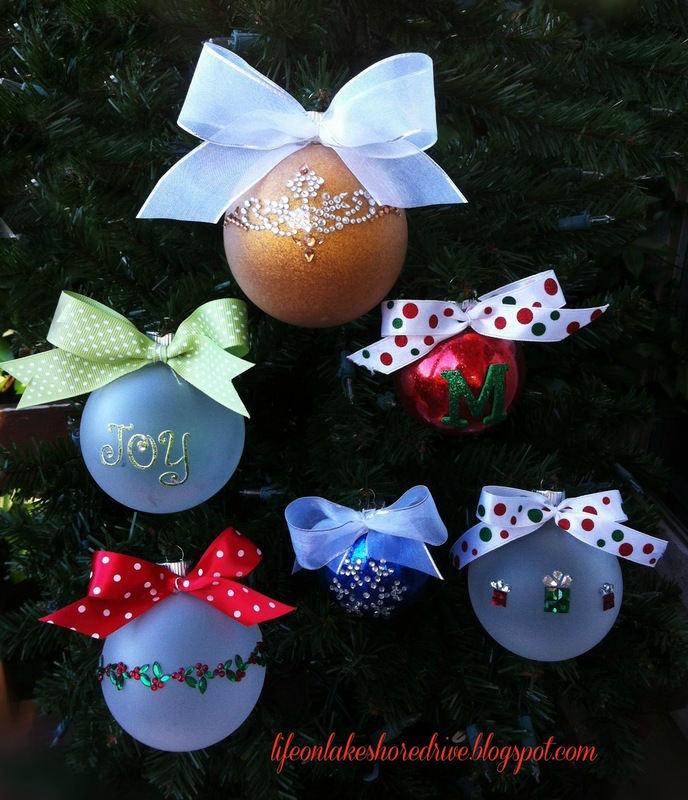 We can't wait to see your Christmas creations! 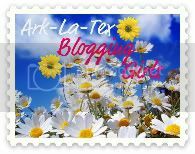 Please grab a button to add to your post, sidebar or party page to help spread the Christmas cheer. The only thing we ask is that you follow the hostess each week! Just let us know you are a new follower, and we would love to follow you, too! 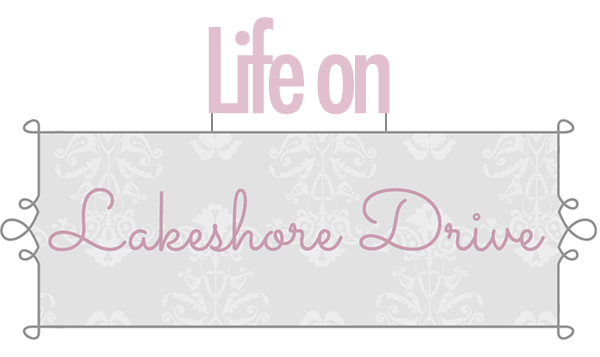 Nov. 28th Life on Lakeshore Drive will host ornaments & decor. 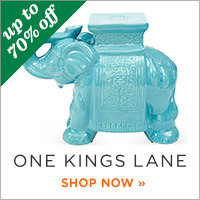 Dec. 5th Kathe With An E will host mantels & tablescapes. 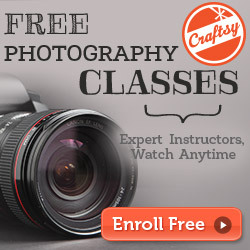 **There will be a Grand Prize giveaway from Cookin Stuff for those who share at all 4 parties! ** This pan retails for $64.99! Welcome to the evolution of Bialetti Cookware. Our new Aeternum "EVOLUTION" line of cookware will transform cookware forever and this latest innovation will elevate your cooking experience to another level. Our beautiful "Aeternum-Evolution" line of cookware incorporates all the great benefits of our bestselling Aeternum line and takes this fantastic cookware to another level by adding even more great features. We hope to see you at each party! 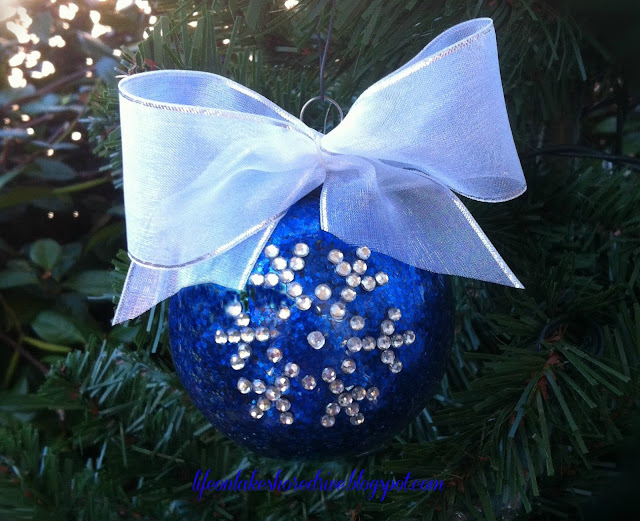 Today I am sharing a quick and easy way to add a little pizzazz to your Christmas ornaments. These would be perfect to make for gifts and create a theme for your own decor. If you have followed my blog for very long, you know I have a love for easy projects. I went to Hobby Lobby and loaded up on Christmas Scrapbooking appliques. I purchased a box of the frosted ornaments last year that I never used, so I wanted a fast way to get them ready for the tree. It doesn't get any easier than peel and stick. The hardest part is making sure you keep them straight. I also purchased a pretty set of alphabet letters. 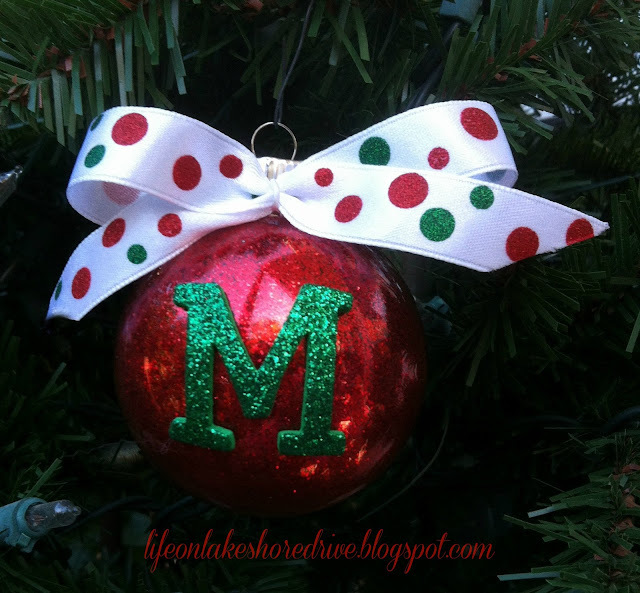 This is a great way to personalize an ornament. I also had some smaller clear ornaments that I used with glitter. I added Pledge floor cleaner to make the glitter stick. I love this snowflake applique. This letter came from a large bag of green and red glitter foam letters. This one would be great for kids to decorate with on foam balls. I had this applique from previous projects. 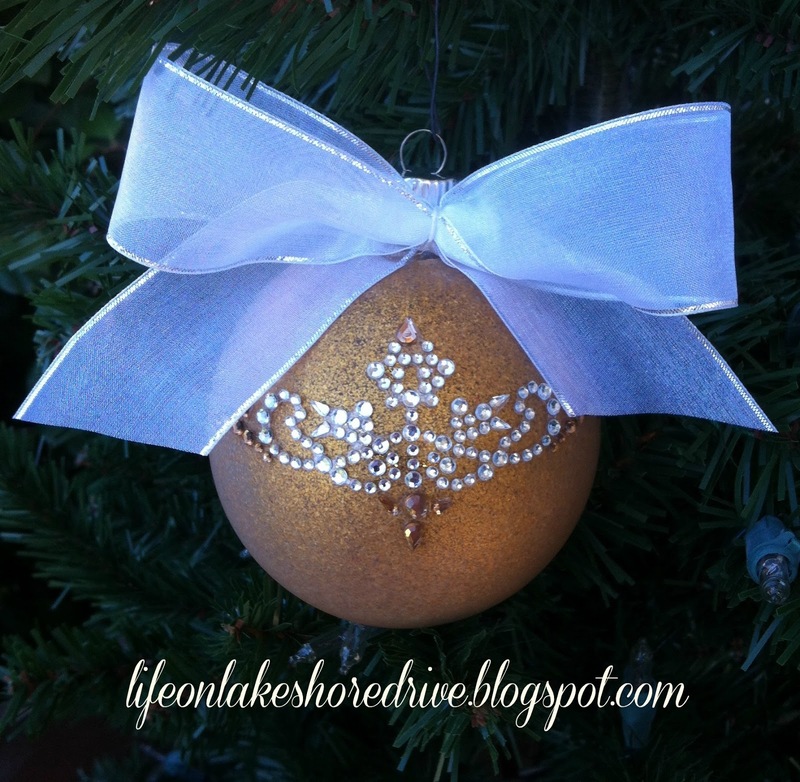 Since I put a lot of gold ornaments on my fireplace, I made of a few these using gold glitter. 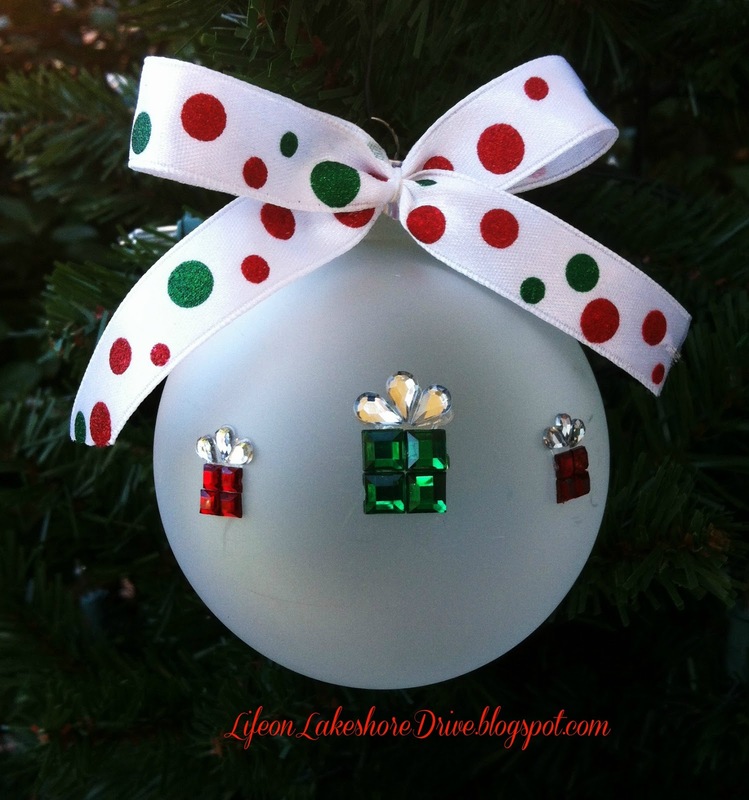 That's my quick and easy Christmas tip, now it's time to see your amazing creations! Adorable and very creative! Don't you just love all the cool stuff in scrapbooking? You're a rock star! Thanks for hosting, Kathy! I'm so excited I had something to post ;-) I haven't gotten much done in the way of decorating yet, but I did manage to make these little burlap birdies. Have a wonderful week. Fun ornaments Kathy. Thanks for the great Christmas party. Thanks for hosting Kathy, I LOVE Christmas! Thanks so much for hosting Kathy! I LOVE your ornaments- they look super gorgeous! I am at work now... SHhhhh! But as soon as I get home I will link up to your party and join in.. I decides to link our traditional Croatian Christmas decor - nativity scene. Nativity scene is placed under Christmas tree and is very important part od Christmas celebration. The assemble at Christmas Eve, right before we go to the Midnight Mass in church, and last untill Epiphany. Every day, the figures of Three Wise Men are moved toward Jesus's crib so they finally meet at Jan 6th. I hope you will enjoy this detailed presentation of Nazareth village at the moment when Jesus was born. YAY! I can't wait to see your Christmas decorations. Thanks so much for sharing the party button! I appreciate it so much!! Thank you, Doreen! I spend way too much money on the scrapbooking aisle!! heehee Can't wait to see your wreaths! So happy to have you join in the fun. YAY! I am so glad you had to something to share! I love those adorable birds. So cute! I can't seem to get my decorating finished. Thanks so much for sharing!! Thank you, Jann! Thanks so much for joining in the fun. So thrilled to have you share! Heehee, I won't tell anyone!! So thrilled you are joining in!! Thanks for sharing your beautiful decorations! 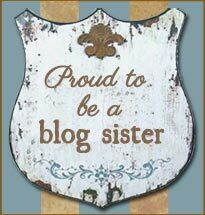 Ana, I can't wait to read your post! It sounds wonderful. Thank you so much for sharing this awesome event with us. I love seeing how everyone celebrates Christmas. Thank you so much for sharing! Hope you are having a wonderful week. Great to see you again, Kathy! I'm super excited about the 4 weeks of parties! Glad I don't have to have new party clothes for the events! HaHaHa! Thanks for hosting. Thanks for hosting! I grabbed the button and put it on my sidebar. 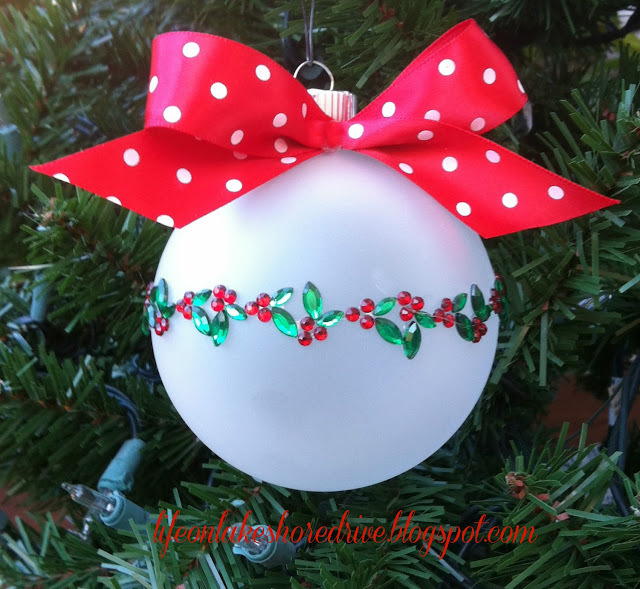 I'd like to invite you to join my Deck the Halls linky party. This week is featuring Christmas trees. Hope you can join in! Have a great weekend! Thanks for hosting the party. I love to party. 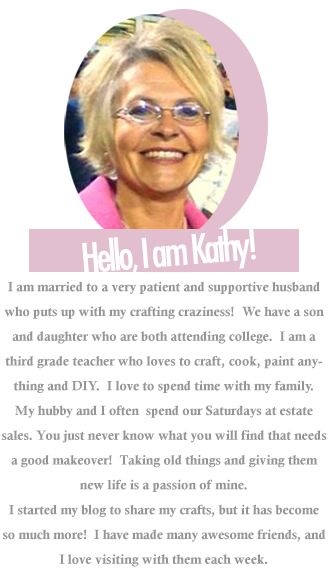 Kathy, what a great party! Glad I could link up! Thanks for hosting! You are so welcome, and thank you so much for joining in the Christmas fun! Have a wonderful week. YAY! We are so thrilled to have you share! Don't you just love those casual parties?? LOL Thanks so much for joining in the fun! Thanks so much for hosting Kathy! I meant to join in earlier, but life just got a little crazy. Glad to be here now! Your party button is now on my sidebar too. Thanks! Thanks for hosting such a great party. I couldn't resist joining up! Many Blessing for a Merry Christmas!